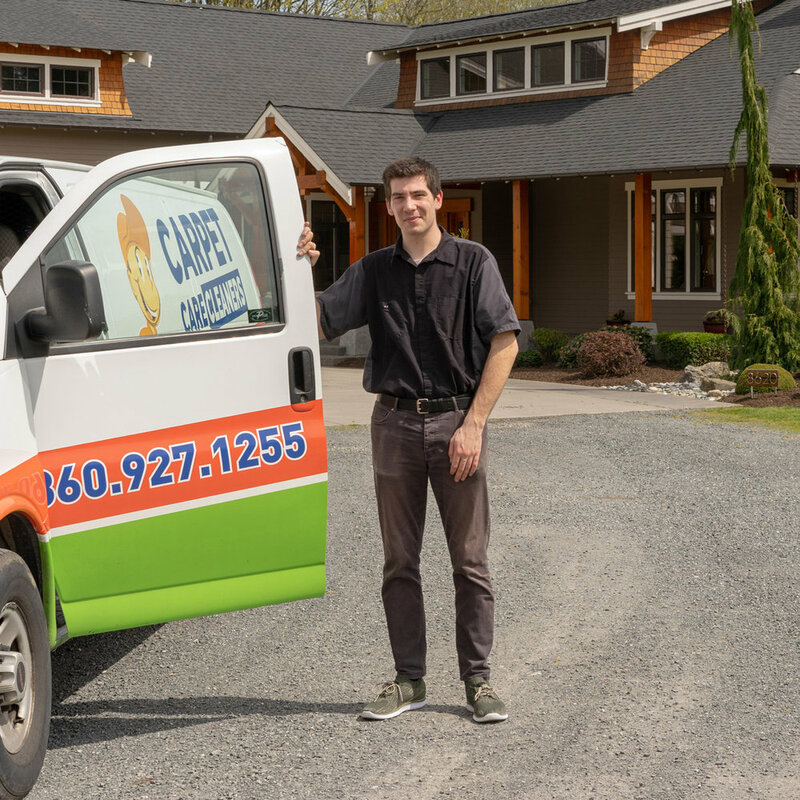 As a premier, family-owned Bellingham carpet cleaning service, Carpet Care Cleaners makes carpet cleaning second nature. We've been in the business since 2003 and we're on a mission to keep your carpets healthy and clean for you and everyone who shares your space. Owner Gavin Green and his crew handle your carpet with expertise and care. We’re Trustworthy, Professional, Experienced and ready to treat you like you are part of our family. We're here to give you quality service every step of the way. With our commitment to our customers, it's our top priority to deliver the on-time, professional carpet cleaning you deserve. That's why our customers keep coming back for the premier services that Carpet Care Cleaners provide. But you don't have to take our word for it. From a great-smelling home to a stain-free carpet, our customers provide their own rave reviews of our services. Check out our customer's experiences and testimonials in this carpet cleaning review. "We're confident that you'll love our services. If you're not 100 percent satisfied, we will work to get your carpet or floors clean until you're happy with the results."